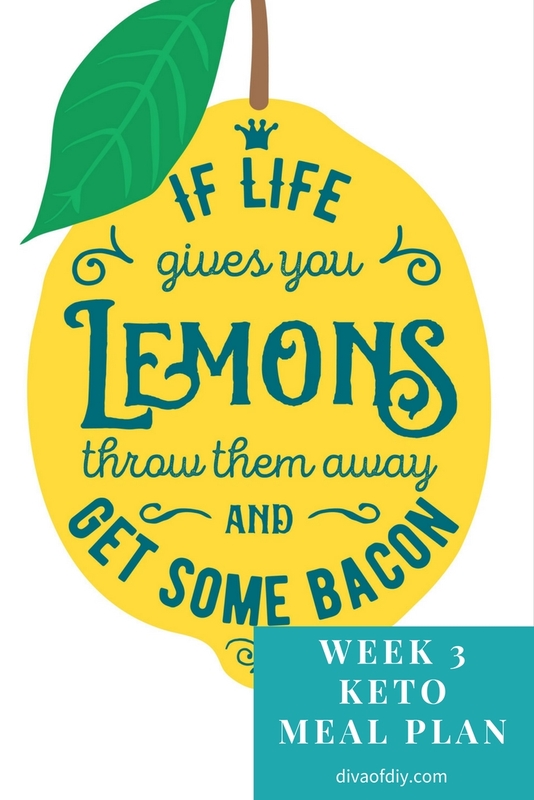 Week 3 – When Life Gives You Lemons…Get Some Bacon! I am a firm believer that when life gives you lemons, you must not let it derail all of your hard work. It’s okay to take a break if you must but keep your normal routine if you can. This has been a tough week because everyone in my house has had the creepy cruds, including me! The absolute last thing I felt like doing today was meal prep but I knew that if I didn’t I would end up making poor choices out of desperation. 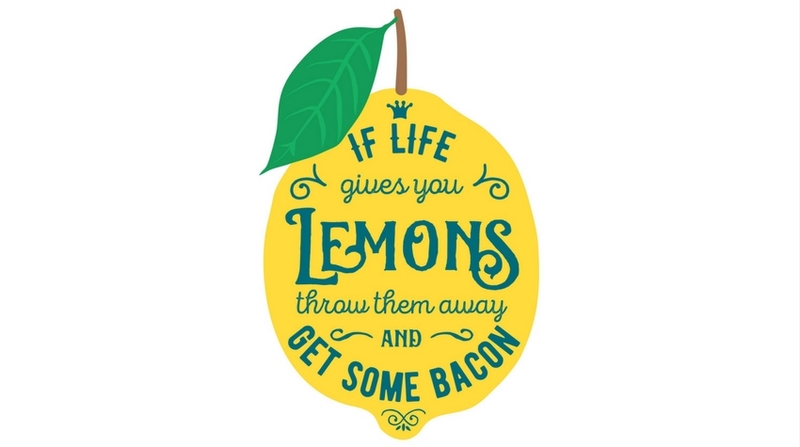 Therefore, When Life Gives You Lemons…Make Some Bacon and lot’s of other delicious foods! 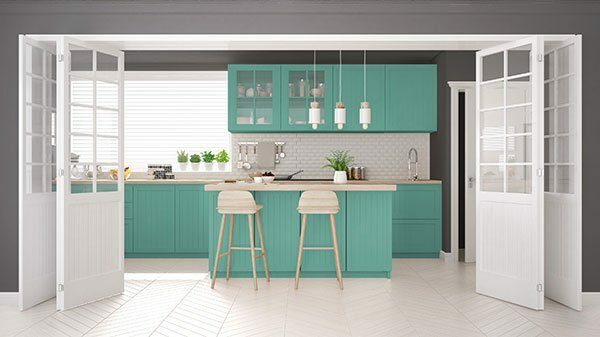 I will be adding all of the recipes to this week’s meal plan this week. 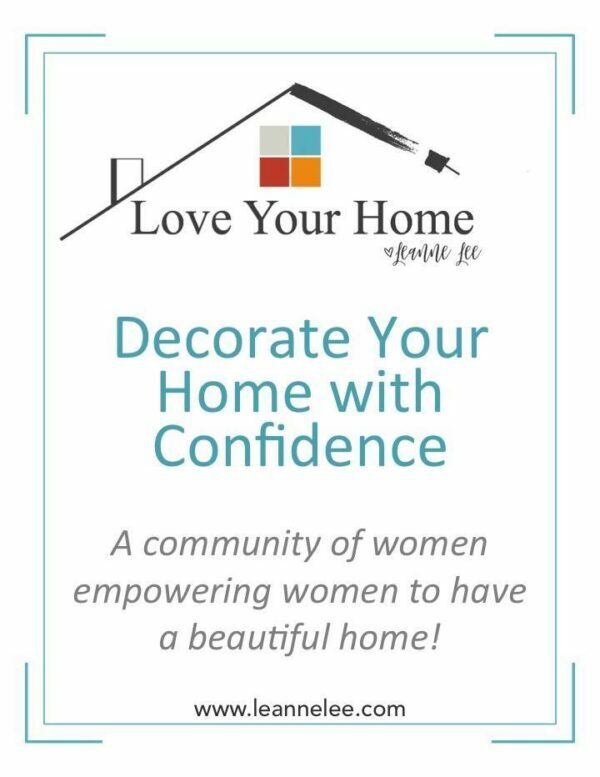 This weekend, I will be at the home show so I will probably just repeat friday’s meals or snack on lettuce wraps, bacon, beef sticks, cheese, nuts & celery/almond butter.